For three generations, the Oliva family has been a pillar of the Tampa community, known for its involvement and contributions. Being a referral-based business, we recognize how our friends have contributed to our success, and we are proud of our many long-term relationships built on trust and mutual respect. 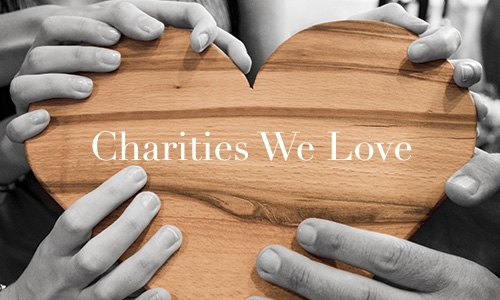 We donate time, money and resources to a wide range of local charities and causes, which goes back to our core belief that reciprocal relationships and community involvement are responsible ways to be successful while giving back. Tampa Federation of Garden Club Circles, Inc. The Boys & Girls Clubs of Tampa Bay, Inc.
Construction for Worldwide Evangelism, Inc.
Judeo Christian Health Clinic, Inc.